wwww. - A Life From Scratch. A Life You Adore Around A Table You Love. L: Crewcuts bulldog tee, love the saying around the collar: ‘big heart, tough guy.’ H&M striped shorts, Ray Ban aviators, and Target gym shoes. B: Zara striped tee, H&M teal jeans – love these! Old Navy socks to keep his chubby feet warm. C: Can’t be the summer of 2013 without a denim shirt, do you have yours yet? I got mine at J Crew while they were offering 30% off. J Crew liberty print ankle cut skinnies on the bottom and J Crew tan oxfords – love those. Ray Ban aviators because we all have them. We are dorks that way. 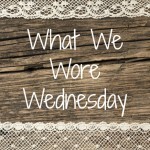 What did you wear this past week? Toronto Mama and I would LOVE to see! Thank you for linking up with us. Want to stay in touch? Subscribe to our newsletter! If you liked this post, check these out! Your link is not working properly! I love aviators! I want some for C so bad! I also LOVE your little ones colored jeans! Stylin little man! Your whole family has got it going on. Link is now working! Sorry about that! You guys look so awesome! Loving the floral pant. Liberty is just gorgeous…and yes the denim top is a total staple. The boys are sooo cute! I say it every time, but man you guys are seriously catalogue-worthy! I love those shoes, very cute! And your boys are always little cuties! 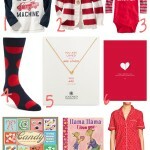 I just bought some J.Crew Liberty print too! 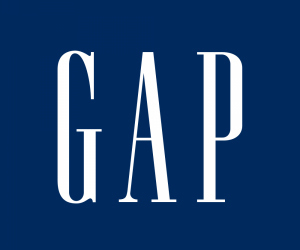 I found a blouse on sale in store for $19.99 with 30% off. Um, yes please! Anyway, you look gorgeous as always. LOVE the mini aviators, and the boys stripes. Love the J Crew trousers 🙂 Thanks for hosting!! 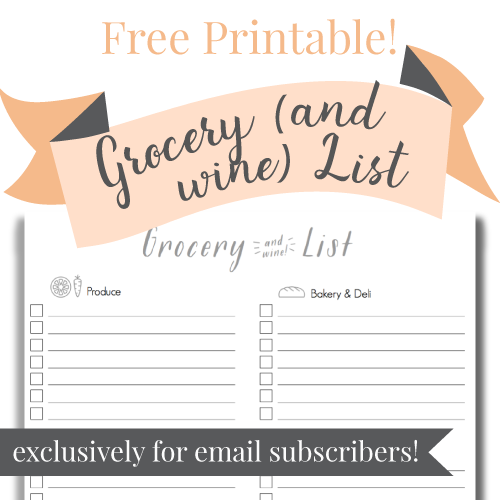 Sign up for my weekly newsletter and get this gorgeous grocery (and wine) list printable! Copyright © 2019 - A Life From Scratch. All Rights Reserved. Swank Theme from StudioPress.